Getting Married in the Country? 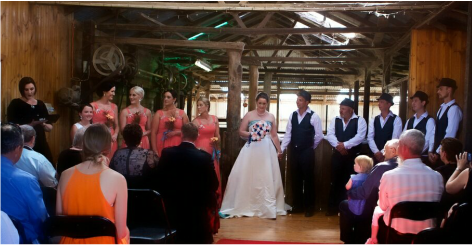 I grew up in Country Victoria and I perform many Wedding Ceremonies and Celebrations all over the state each year. There are so many beautiful locations, whether it is a private farm or a tranquil rural site, to celebrate your nuptials. If you are looking for a Young and Fun Celebrant to travel to your Country Wedding call me today or complete my online enquiry form.